Sometimes you might want to create some JavaDoc for some APIs (as a one-off) say for a customer (Doc Team etc.). Simply use the javadoc command line option. Use the -d option to specify the destination for generated HTML content. Alternatively, from within Eclipse – you can start the JavaDoc wizard and select the class you want generate the JavaDoc for. 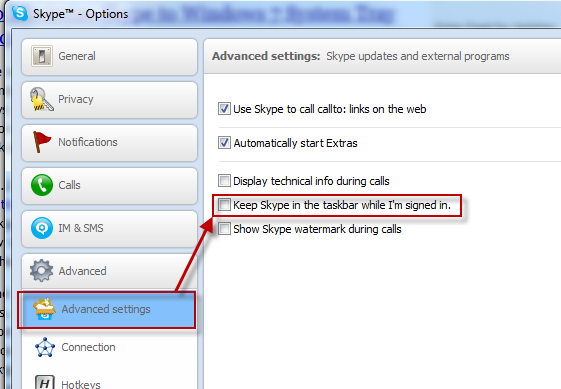 Tools => Options => Advanced Settings => and uncheck Keep Skype in the taskbar while I’m signed in. Is Gingerbread coming to all Verizon Android Phones? Well, Google Nexus S is on Gingerbread! 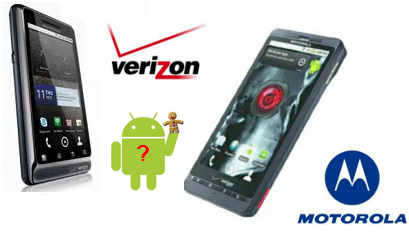 Will the Motorola Droid 2 Global and Droid X owners get it? As an owner of a Droid 2 Global I’m anxiously waiting for the Update. Both Motorola phones have the previous Android release Froyo (2.2) which is awesome already, but with the performance enhancements and many more features that Gingerbread offers, a lot of owners can’t wait to get a taste of the Gingerbread. Although, there’s no official word yet there’s speculation that Motorola Android phones, Samsung Galaxy and HTC lines are going to be updated!